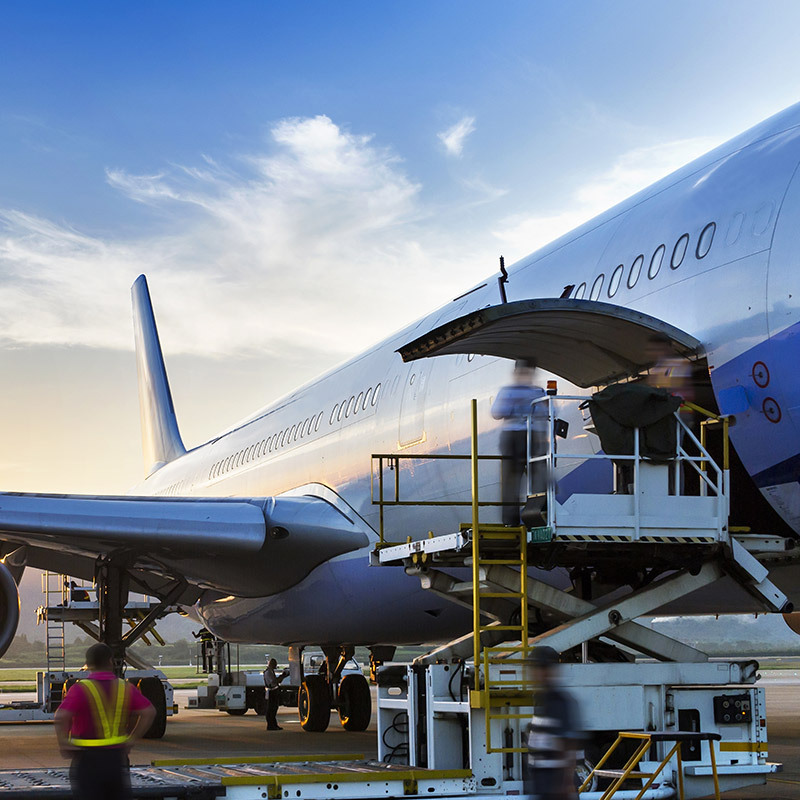 Absolute Cargo UK offers a flexible global product based on consolidation of air service giving our customers the most comprehensive choice on transit times and cost on the market. 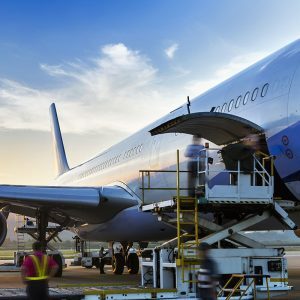 Our air freight teams are fully trained in accordance with IATA dangerous goods regulations which means we are able to handle almost any suitably packed hazardous material by air. Whether it’s a premium or deferred service that you are looking for, Absolute Cargo UK ensures the best service at the best rates. 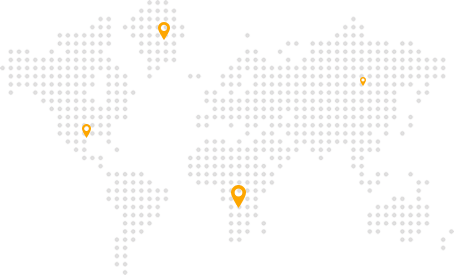 Our services stretches throughout Europe, USA, Asia, Africa and Australia. Please contact us for rates to your destination.